The Universe is filled with objects springing to life, evolving and dying explosive deaths. This new image from the NASA/ESA Hubble Space Telescope captures a snapshot of some of this cosmic movement. 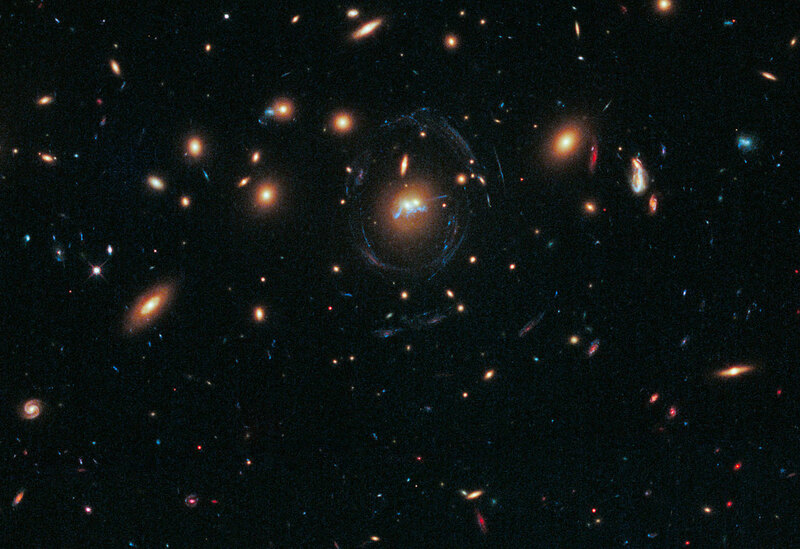 Embedded within the egg-shaped blue ring at the centre of the frame are two galaxies. These galaxies have been found to be merging into one and a “chain” of young stellar superclusters are seen winding around the galaxies’ nuclei.At the centre of this image lie two elliptical galaxies, part of a galaxy cluster known as [HGO2008]SDSS J1531+3414, which have strayed into each other’s paths. 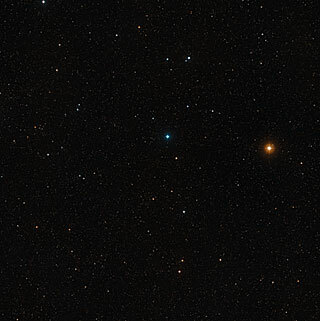 While this region has been observed before, this new Hubble picture shows clearly for the first time that the pair are two separate objects. 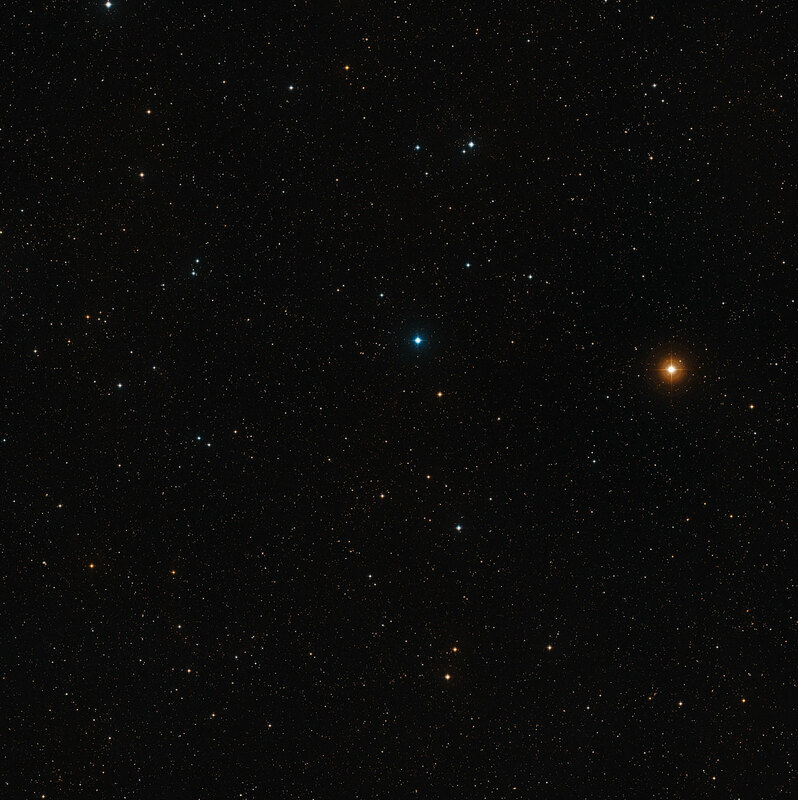 However, they will not be able to hold on to their separate identities much longer, as they are in the process of merging into one .Finding two elliptical galaxies merging is rare, but it is even rarer to find a merger between ellipticals rich enough in gas to induce star formation. Galaxies in clusters are generally thought to have been deprived of their gaseous contents; a process that Hubble has recently seen in action. Yet, in this image, not only have two elliptical galaxies been caught merging but their newborn stellar population is also a rare breed.The stellar infants — thought to be a result of the merger — are part of what is known as “beads on a string” star formation. This type of formation appears as a knotted rope of gaseous filaments with bright patches of new stars and the process stems from the same fundamental physics which causes rain to fall in droplets, rather than as a continuous column .